Sri V.Krishnaswami Iyer was born in a lower middle class family on 15-6-1863 in a village in the district of Tanjore in the then Madras Presidency His birth centenary was held in Madras Sanskrit college premises in the year 1963. His 150th Birth anniversary falls during this year 2013. He had his school education in Tanjore and passed matriculation with distinction in 1877. He then joined Kumbakonam Govt. college for graduation and after completing one year he shifted to Mylapore, Madras (now Chennai) because of his brother having shifted his residence to Mylapore. At that time he was living with his young wife in a small rented portion of a house in South Mada Street, Mylapore with the financial help he got from his elder brother. He joined B.A. degree course with Sanskrit and philosophy in the Presidency College and passed the same in 1882. He completed the graduate course from the Presidency college, Madras and on the advice of his elder brother he joined the Law College, Madras. After completing the course he joined as a Junior of Sri R. Balajee Rao, Senior Lawyer of Mylapore, Madras. To start with his income from the legal practice was very little. His income improved after help from Sir Subramania Iyer, leading lawyer and well-known public figure, Sri V.Bhashyam Aiyengar a leading lawyer who later become Judge of the Madras High Court and Sri S. Ramaswami Iyengar, a leading lawyer Madras, who gave him some of his important cases This resulted in phenomenal increase in his practice. Soon he become famous as a brilliant and leading lawyer of Madras with lucrative practice. He was made Judge of the High Court in the year 1909 and later appointed as Member of the Executive Council, Madras Presidency in Jan, 1911 during the pre-independence days. Spending his own money got from his legal profession he founded The Venkataramana Ayurveda College and Dispensary in the year 1905. For well over a century, trained talented Ayurvedic physicians who came out of this institution have spread all over India rendering invaluable service to the people and more particularly to the weaker sections of the society. The Madras Sanskrit College in the year 1906 to cater the need for the soul. 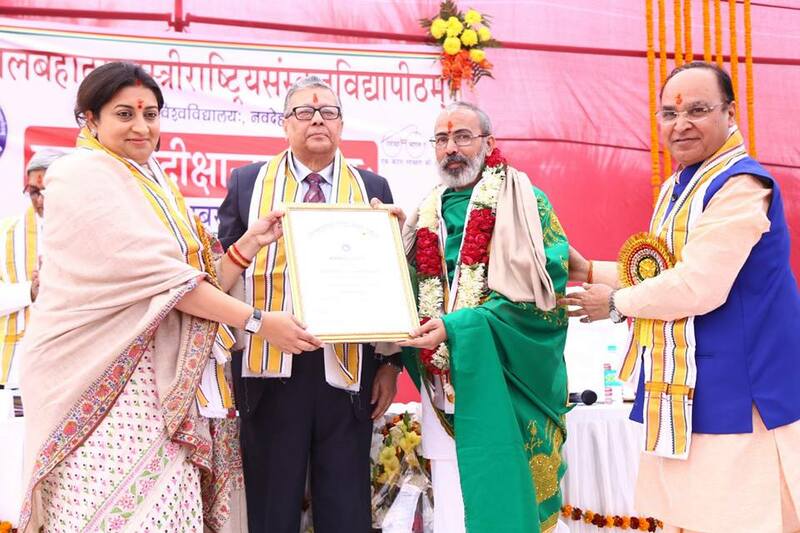 Grown rapidly since its inception, the college has completed one hundred and nine years of service to the society particularly in the field of Sanskrit and has been successful in restoring and rejuvenating the indigenous tradition and culture. He was the main motive force in founding the Indian Bank in 1906 and was considered as its founder. The founding of the bank as a result of Arbuthnot failure, is also an act of unprecedented courage. Apart from these he extended financial help to start large number of public service institutions with his philanthropy, generosity and spirit of selfless service. He took active part in the freedom movement, taking leading part in the Congress session held in Bombay. In 1890 he attended the Calcutta Congress as a delegate; He actively participated in 1894 in the Madras Session of Indian National Congress. In 1898 he attended the Madras session of the Indian National Congress and in Benaras in 1905.In the Surat Congress 1907. the Congress split into two - moderates and extremists. He became one of the leaders of the moderate school. During that period he developed close friendship with stalwarts like Sri Gopala Krishna Gokhale, Sri Loka Manya Tilak, Sri Pandit Madan Mohan Malaviya, Sir Asuthosh Mukherjee and Sir Feroze Shah Mehta. When Swami Vivekananda returned to India, after his historic speech in Chicago Sri V.Krishnaswami Iyer took a leading part in arranging for a huge welcome for him by taking him through the main streets of Madras in a chariot, himself drawing the chariot along with others. When Ramakrishna Mission was started in Chennai he became close to Ramakrishnananda, the President, which led him to very intimate relationship with important leaders of Bengal. He was invited to the Durbar of Their Majesties King George V and Queen Mary at New Delhi, the capital of India. Before he could attend the function he took seriously ill which made him return to Madras. After returning to Madras, he lived for a very short period and passed away on 28th December 1911. Glorious tributes were paid by the Governor of Madras Presidency and leading public figures all over India. 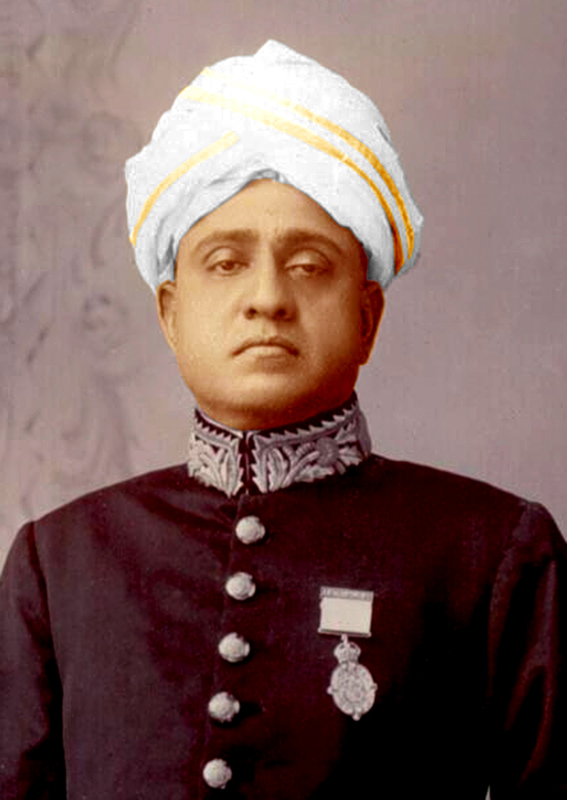 Sri V. Krishnaswami Iyer was praised for his unequalled philanthropy, remarkable selfless service and great dynamism The public of Madras collected money on their own initiative and installed a full size statue of his in the Senate of the University of Madras facing Marina Beach and the Bay of Bengal. A marble bust size statue was installed at the Indian Bank soon after the Bank was started considering him as the founder. These two statues stand permanent testimony to his greatness as a philanthropist, a dynamic leader and a founder of important public institutions. Many charitable institutions in Madras like the Ranade Library and Mylapore Club were also established at his initiative and with his generous financial help. Copyrights © The Madras Sanskrit College. . All rights reserved.